The Cloud.. 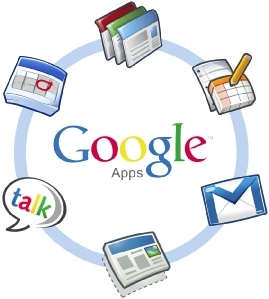 The latest word in IT, in reality it could transform your business and save you money.We are an authorised reseller for a product call Google Apps, a well known reliable brand that have been involved in cloud computing from the early days. Google Apps can allow you to do all of this at reasonable cost, email solutions with built in Spam and Virus filtering with centralized email archiving and compliance standards. The Google apps Email Solution completely replaces MicrosoftÂ® Exchange working direct from the Google Apps servers. The Google Apps Cloud solution can be seamlessly integrated into your existing familiar MicrosoftÂ® Office experience, or you can choose to work totally from your Internet browser using Googles own products that are always up to date and secure. Either way all your data is held on Google secure servers which are backed up at multiple locations with a 99.9% uptime. From creating video channels, intranet sites and central resources for your business to share with your staff or Customers, the opportunities are endless. The Google apps domain management page allows you to specify security permission for your users with full administrative data control. 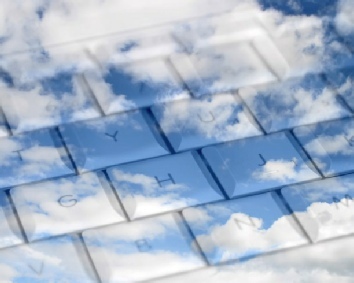 Call us now on 01438 225922 to discuss how the integration of the Cloud and Google Apps will transform your business. Secure, Cloud based solutions for email, phone, Video & Data. Sync emails, contact, calendar data with phone, tablet & laptops. Communicate, organize and collaborate from anywhere.